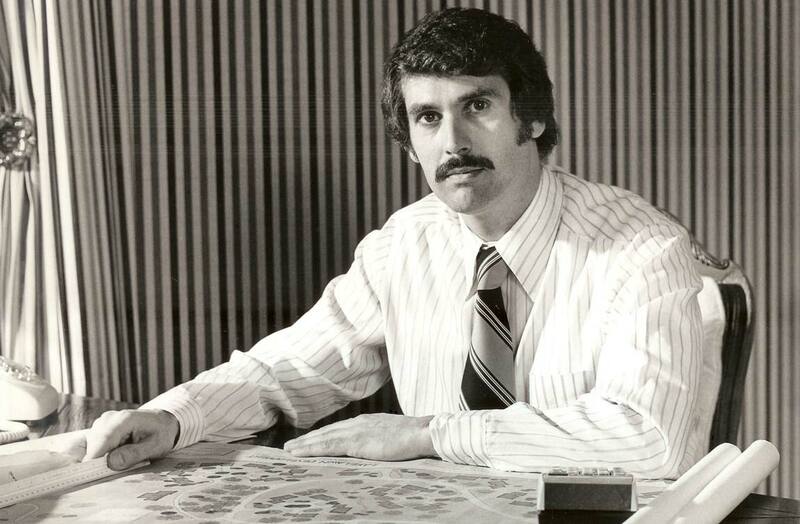 We're proud of how our company started and where we are today. We're able to celebrate 74 years in business because of the hard work and effort of those that came before us! 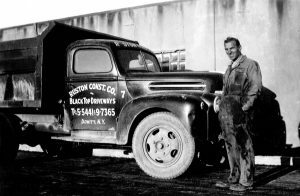 Mike Ruston pooled his resources to purchase a truck and roller, and formed Ruston Construction Co. in Syracuse, New York. 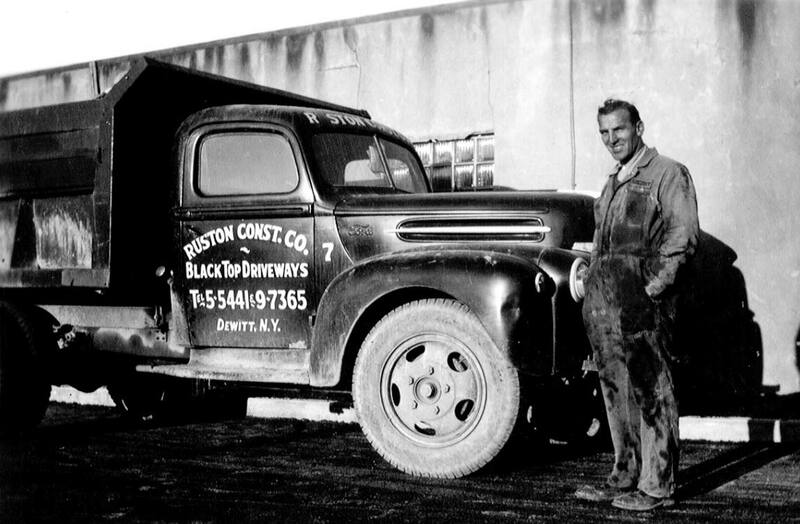 Mike’s pride, determination and hard work laid the foundation for Ruston Paving, establishing a company known for producing quality work at competitive prices. Mike’s son, Larry, joined the company in 1965. Larry had recently graduated from Le Moyne College with a business degree and realized the opportunity to grow the family business. It was in 1967 that Larry incorporated Ruston Paving Co. Inc. in New York State and began to focus on commercial projects. As the company began to grow, more equipment was needed. 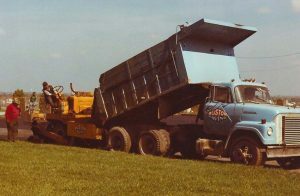 It was during this period that the company bought its first 10-wheel dump truck. This particular truck just happened to be light blue in color. When the company purchased a second truck, which was red, Larry wanted the trucks to be the same color. Since there were many contractors in the area that had red trucks, the new truck was painted the matching blue in an effort to differentiate Ruston Paving from its competition. From that point on, Ruston Paving has been committed to keeping a fresh coat of “Ruston Blue” on all of its equipment. Larry chose to grow the business through geographic expansion as opposed to vertical integration, a strategy that continues to this day. The company began to expand its operating area by reaching out to other upstate New York markets. Further shifting its focus to commercial interests, Ruston Paving became a select contractor among many industries. While Larry continued with a focus on business development, Mike worked closely with the field establishing the strong work ethic that continues to be the backbone of our organization. Larry Ruston’s son, Mark, followed in his father and grandfather’s footsteps. 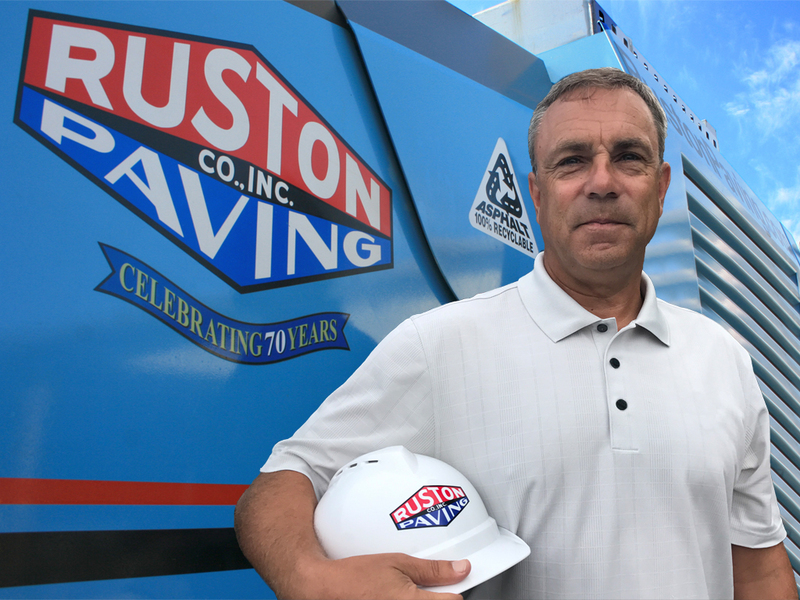 In high school while working on Ruston Paving’s field crews, he gained an appreciation for the business and the hard work required to be successful. Continuing to work for the company while attending Clarkson University, Mark completed his Bachelor of Science degree in Engineering and Management. He has since taken the reigns, further shaping Ruston Paving into a strong industry leader. As Rochester, New York stood out and continued to produce a steady stream of work, the company established a presence in the area by opening its first satellite office. Then in 1997, Mark Ruston guided Ruston Paving’s growth into North Carolina. While earning his MBA at the University of North Carolina (UNC) Kenan-Flagler Business School, an office was opened in Durham. Ruston Paving continued its geographic growth strategy in North Carolina as it had successfully expanded in New York. With the Triangle Region NC Division situated in Durham, a Triad Region NC Division based in Greensboro was a logical step. The proximity of these divisions to each other allows a sharing of resources needed to meet the ever-changing workload demand. With offices in New York and North Carolina, expanding into the Virginia area would allow the company to bridge the gap. In 2006, Ruston Paving established its Northern VA Division, an area which has long been thought of as the economic engine that drives the DC Metropolitan area. New York’s north country was growing rapidly, mostly due to the US Army’s increased readiness of the 10th Mountain Division, based at Fort Drum in Watertown. 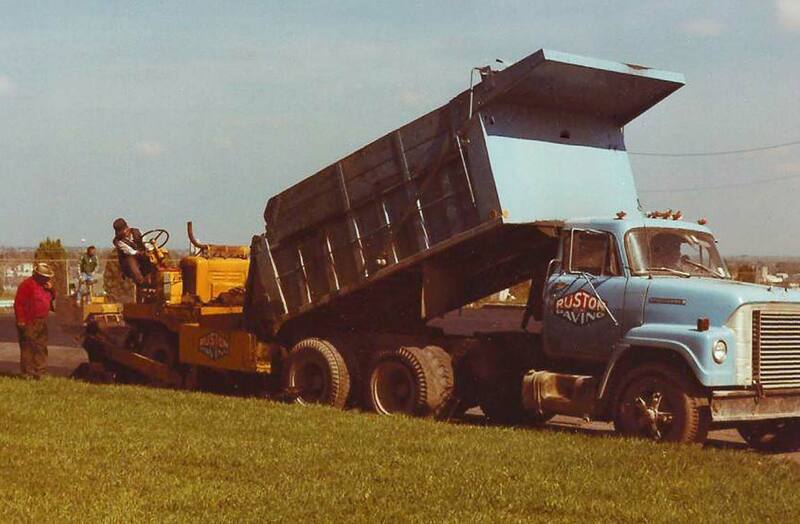 Although Ruston Paving’s Central NY Division was initially able to handle the load, it soon became apparent that a dedicated Northern NY Division could better serve the market area. 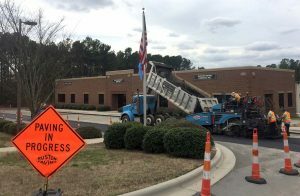 2014 marked the organization’s next big milestone as Ruston Paving opened its seventh office, the Central VA Division, in Richmond. Born once again by a common-sense progression of geographic growth, the Central VA Division serves the fourth largest city in Virginia and is located between the company’s Northern VA and Triangle Region NC Divisions. 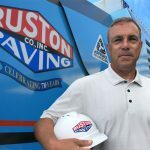 Ruston Paving proudly named Don Clark as the new president of the company. Don grew up with Mark Ruston in Central New York, and they both started working for Ruston Paving when they were teenagers. Like Mark, Don cut his teeth with the company by working on a paving crew when he was younger and moved through the management ranks as the years progressed. Most recently, Don held the position of the company’s chief operating officer and will continue to provide day-to-day leadership in his new role. Mark Ruston, formerly the president and chief executive officer, will retain the duties of CEO, allowing him to focus on the strategic direction of the business. By utilizing smart business practices and a common-sense approach, Ruston Paving continues to grow geographically while focusing on commercial, industrial, and institutional clients. 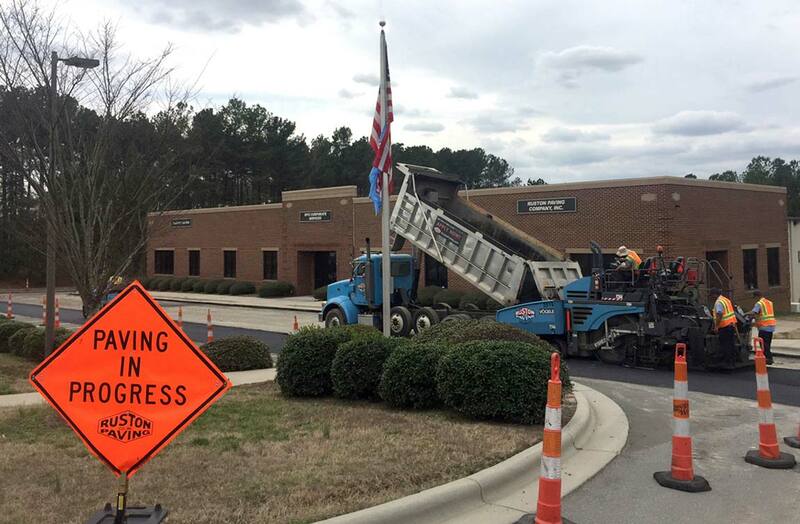 Now benefiting from three generations of leadership and seven locations in New York, Virginia and North Carolina, Ruston Paving is recognized as an industry leader and is celebrating its 75th anniversary. 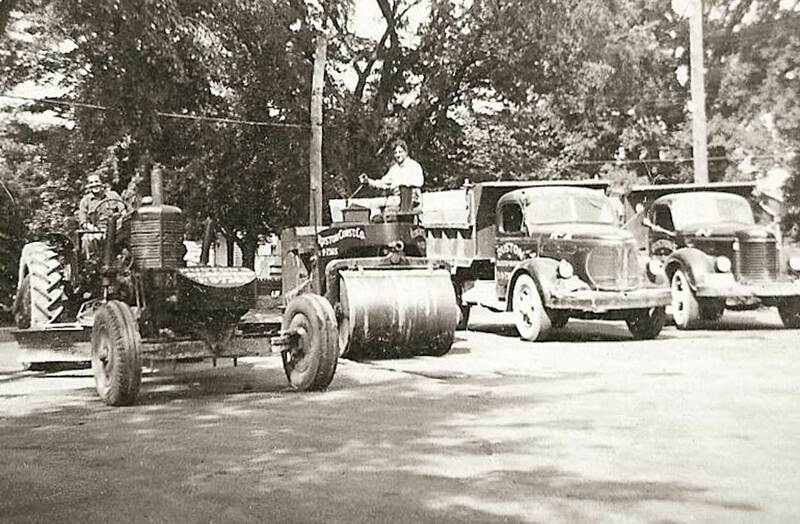 Visit our GALLERY to see some vintage photos from Ruston Paving’s early days!